Situated on the traditional lands of the Burramatta Darug, World Heritage listed Old Government House is the oldest surviving public building in Australia. 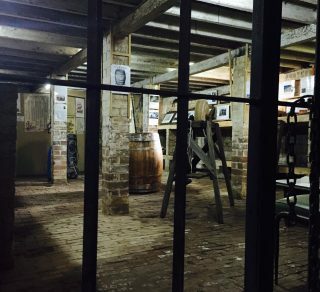 Built by convicts, it became the decision-making centre of the colony and served as the ‘country residence’ for the first ten Governors of Australia. Today, this elegant Georgian house stands in 200 acres of parkland, overlooking the Parramatta River. 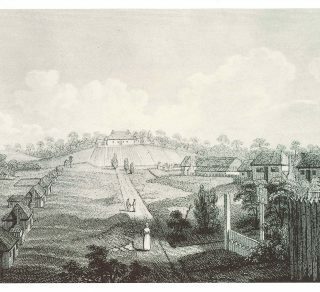 It is home to the National Trust’s premier colonial furniture collection, early textiles and significant homewares from the time of the Governors. Please note that access to the house is currently by guided tour only. Old Government House sits within Parramatta Park. Throughout the year events are held in the Park which will mean some, or all, of the Park is car-free. Please see Parramatta Park What’s On for more information. 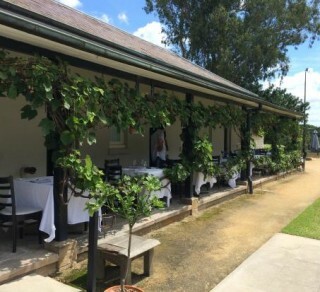 Enjoy modern Australian cuisine with two private dining rooms and a leafy verandah overlooking Old Government House at Lachlan's Restaurant and Cafe. 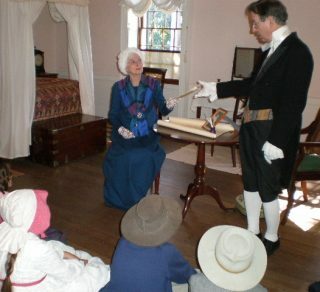 Bring education to life outside of the classroom with a visit to Old Government House.